Polar Pak R-19 Batten Insulation on Roof, and more! Anti Lock Braking System, and more! Rear Window in Bedroom*, and more! Propane Gas Furnace with Ducted Heat, and more! Systems Monitor Panel, and more! Mesh Cell Phone Holder at Each Bunk Bed*, and more! 10 gal. Gas/Electric Water Heater Direct-Spark Ignition*, and more! Waste Basket in Kitchen Base Under Sink, and more! 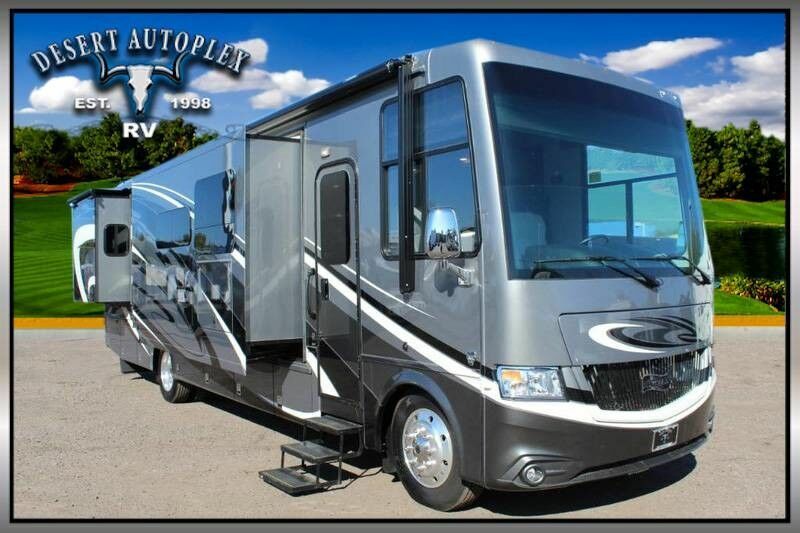 Do not miss your chance to own this amazing 2019 Newmar Canyon Star 3627 Triple Slide Class A Motorhome. Financing is always available on approved credit, and we will even walk you through your new purchase to show you how everything works if you're not familiar already. Please review the information provided and call our professional sales team toll free at 1.888.385.1122 today!